Websites that set your business apart and stand out in a sea of mediocrity. Creating a brand and raising your company profile. Driving your business through digital marketing and promotions. 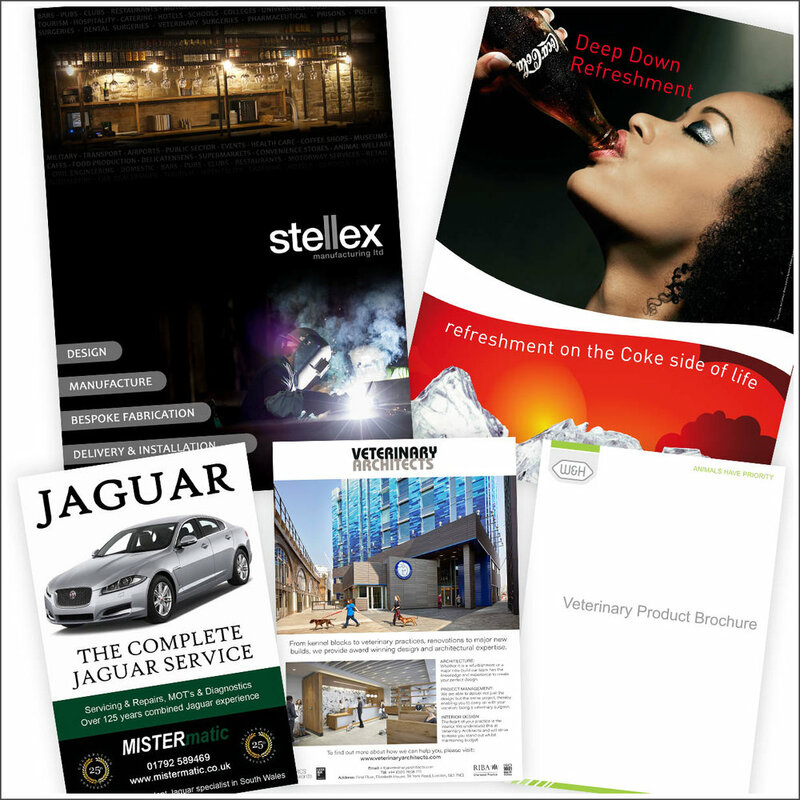 Captivating brochures, flyers and posters that totally focus your attention.